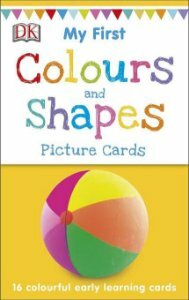 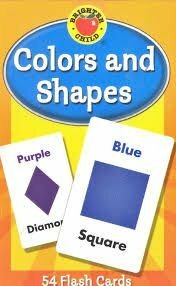 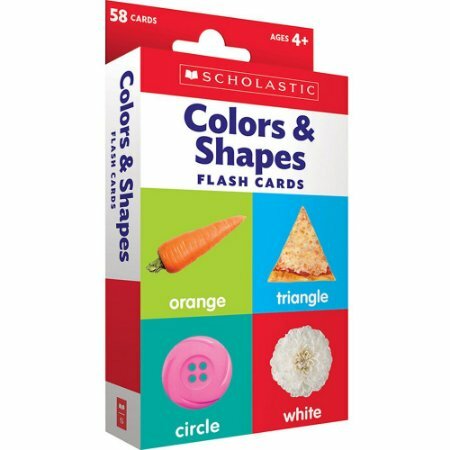 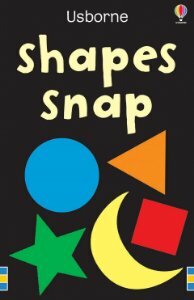 Give your child a head start in key basic concepts with these colorful, double-sided flash cards that teach ten colors and ten shapes. An essential tool for teaching children these important skills. 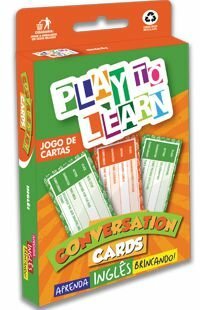 56 cartões om fotos de um lado e cores ou formas correspondentes escritas atrás.